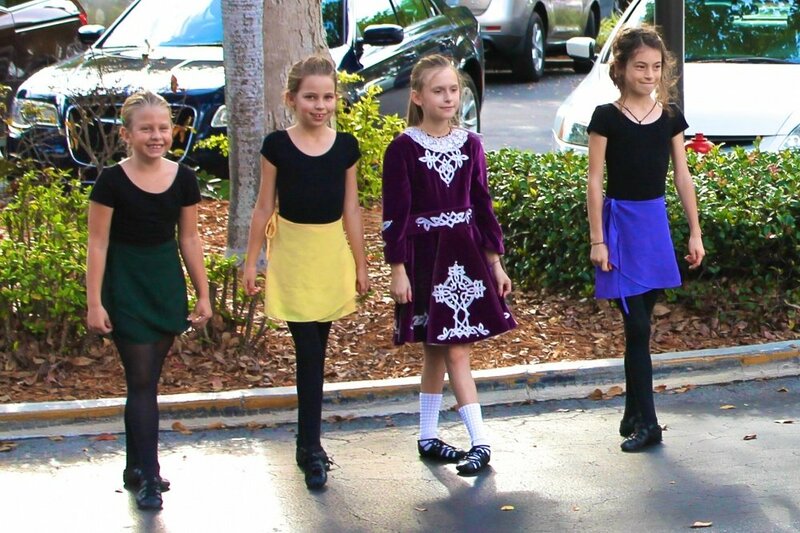 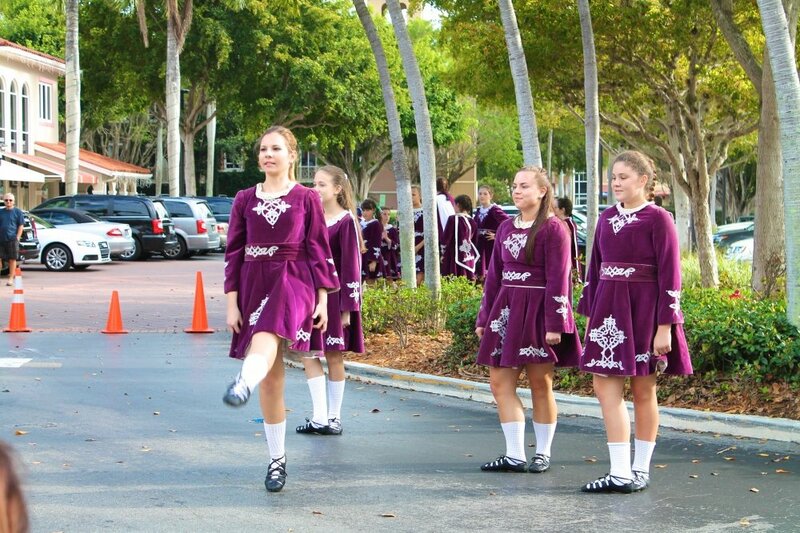 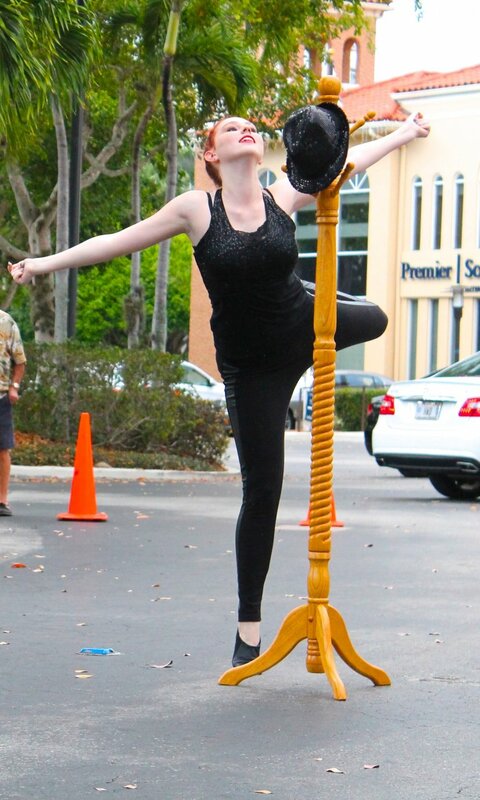 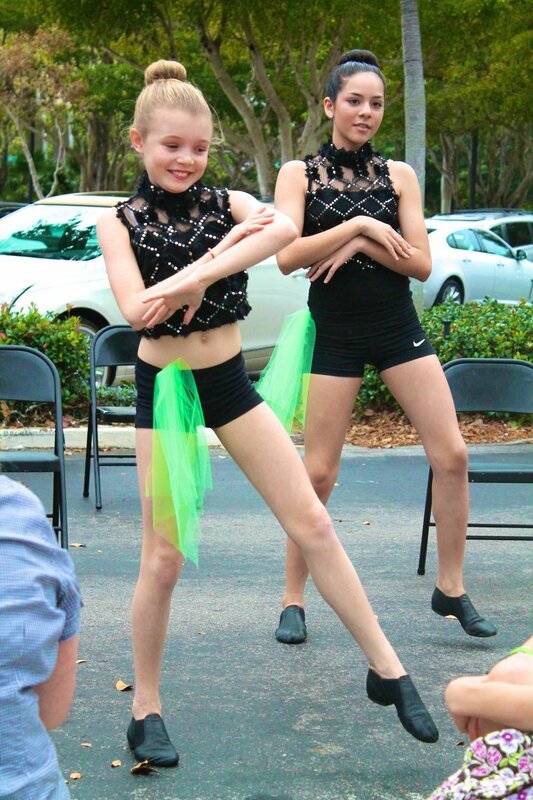 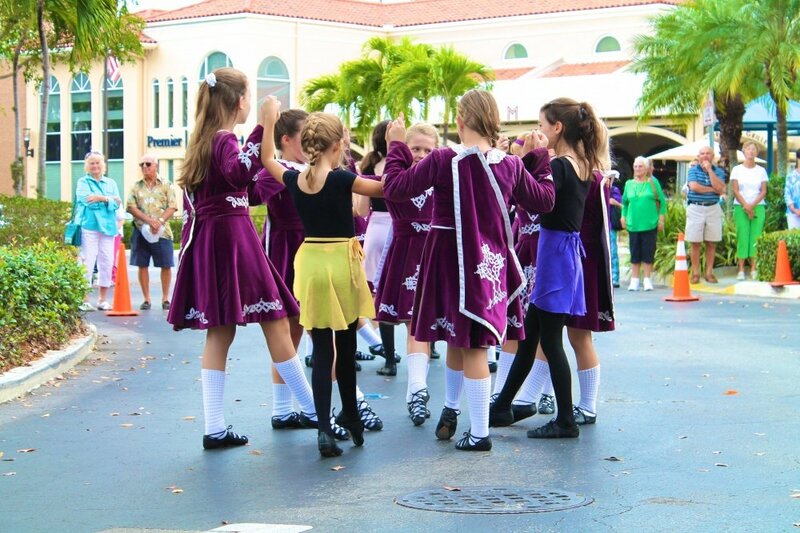 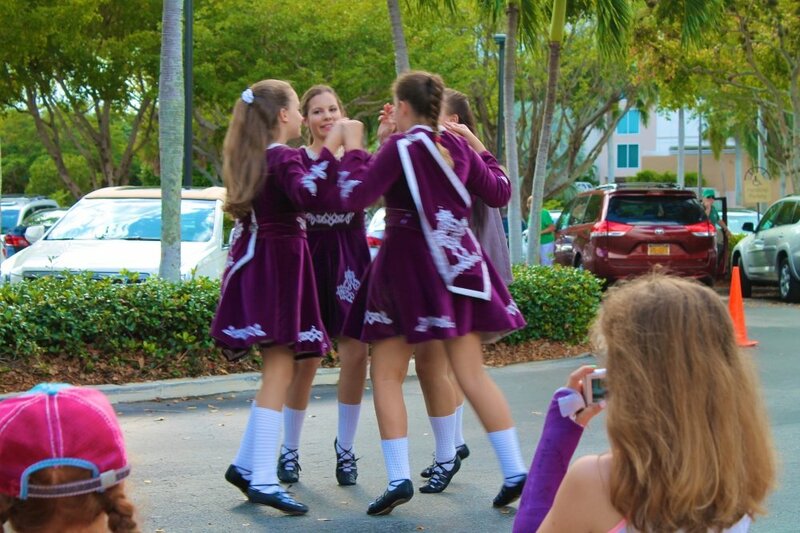 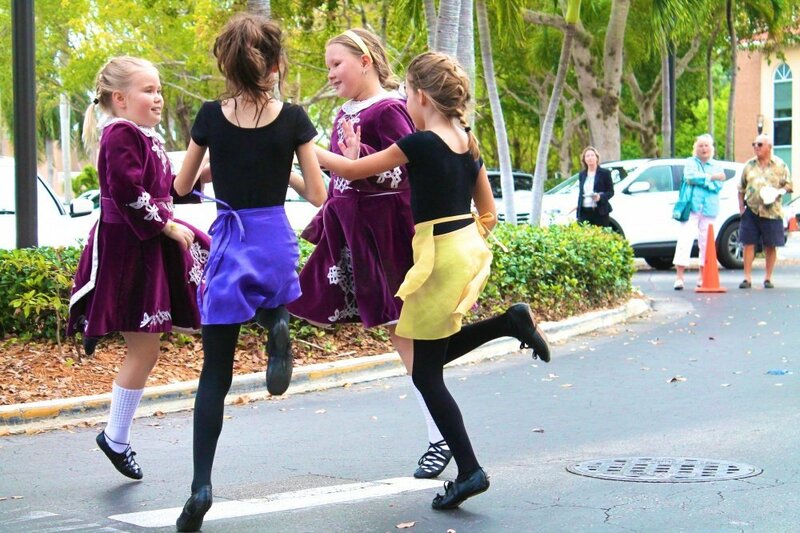 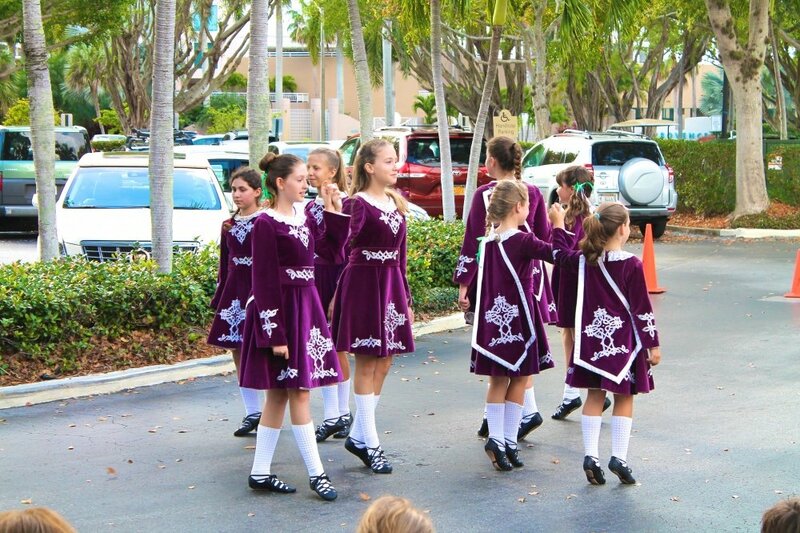 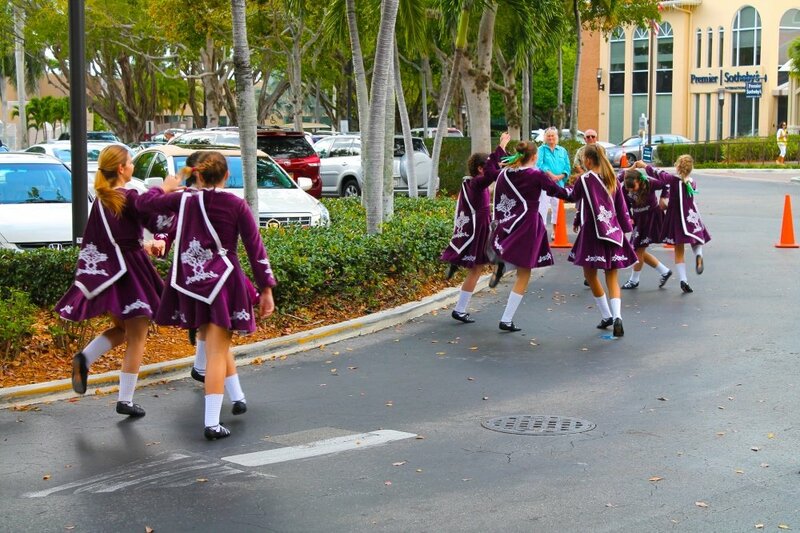 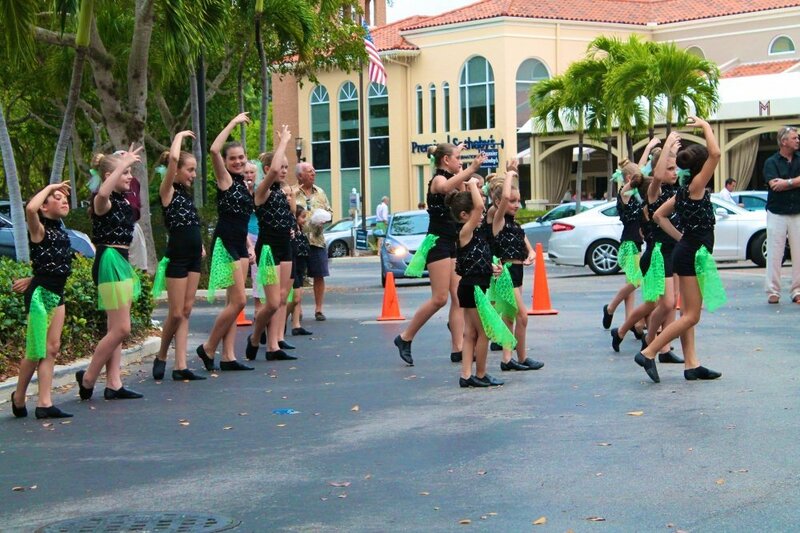 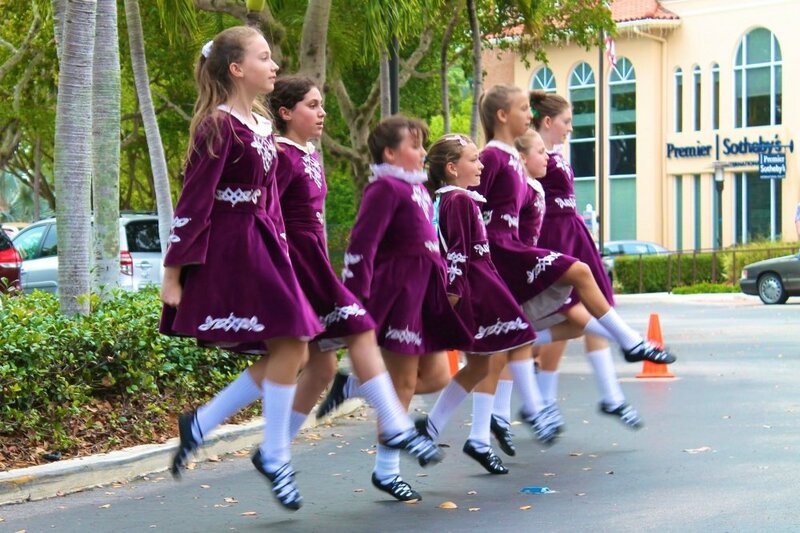 On March 12, The Village on Venetian Bay kicked off St. Patty’s Day with Irish dancing from Tir Na Nog and Dance Arts by Maria! 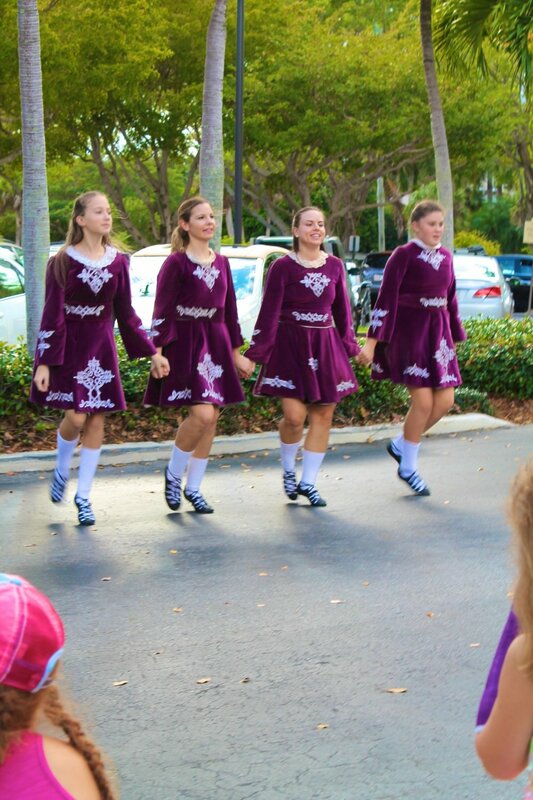 The girls showed off their moves in front of The Village merchants and guests, all with a little Irish flair in their step. 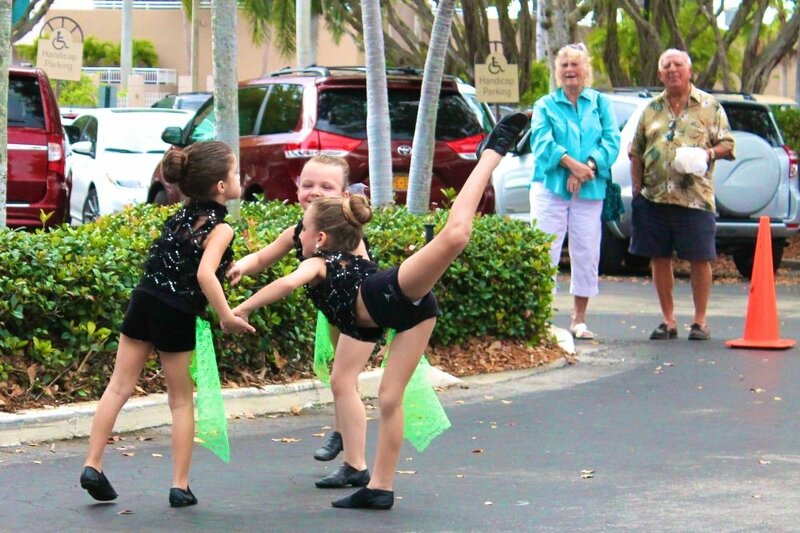 You go girls! 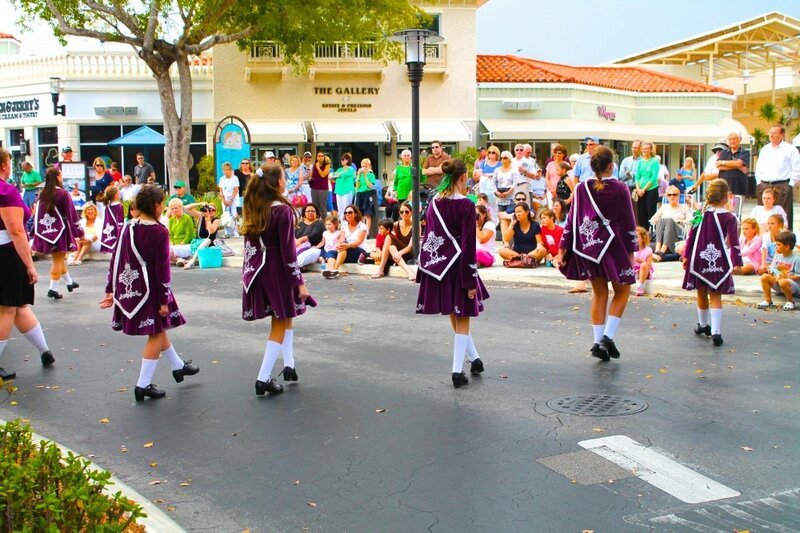 Check out the photos from the St. Patty’s Day Celebration below. 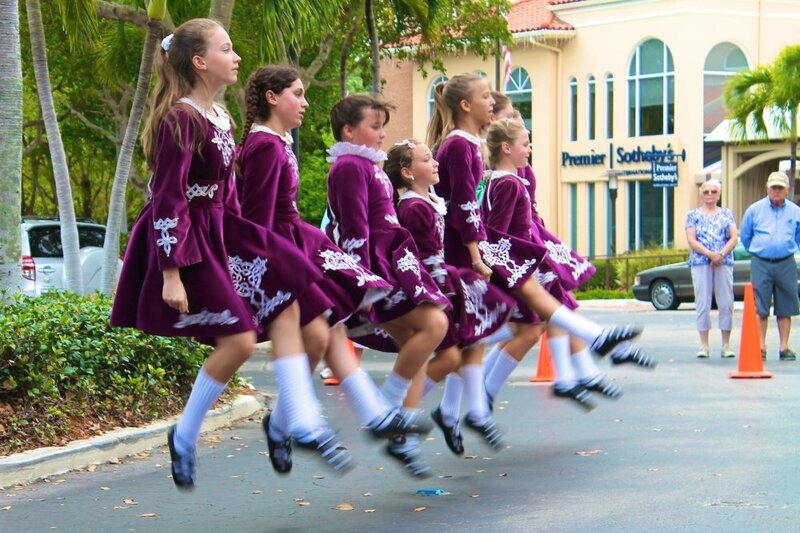 Wishing all our friends a wonderful St. Patrick’s Day.